No visitor who has ever been here during the month of April can have avoided coming into contact with the enchanting, hilarious, and occasionally exasperating and downright dangerous watery explosion of public celebration which is Songkran. 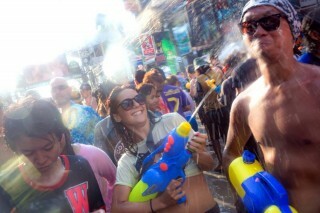 Thailand's most celebrated festival is Songkran - the Thai new year. 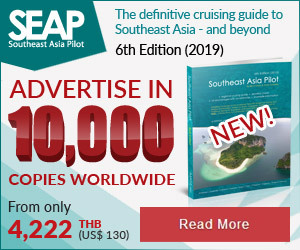 It starts on April 13 and lasts between three and ten days, depending on where you're resident (only three days in Phuket). 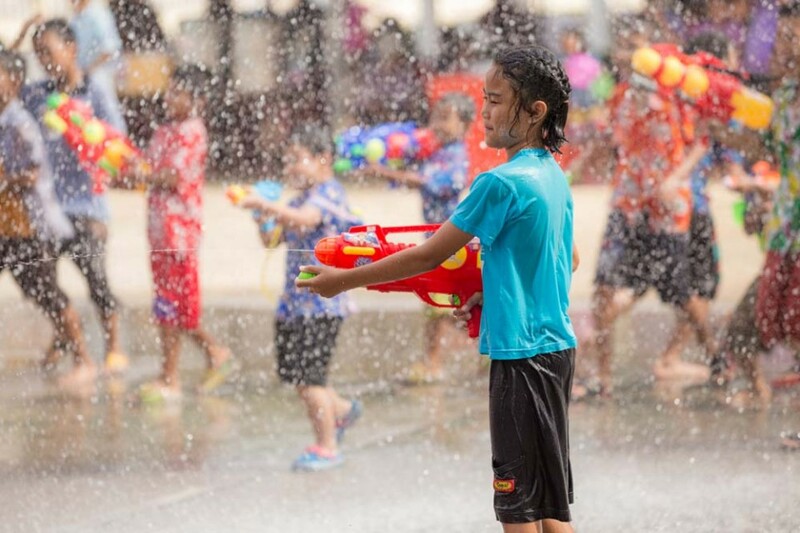 For most, it's lots of fun and an excuse to cool off at what is usually the hottest time of the year. However, there's a deeper significance to Songkran which is rooted in Thai history and beliefs. Here's a bit of background information; perhaps it will enhance your enjoyment of the event. 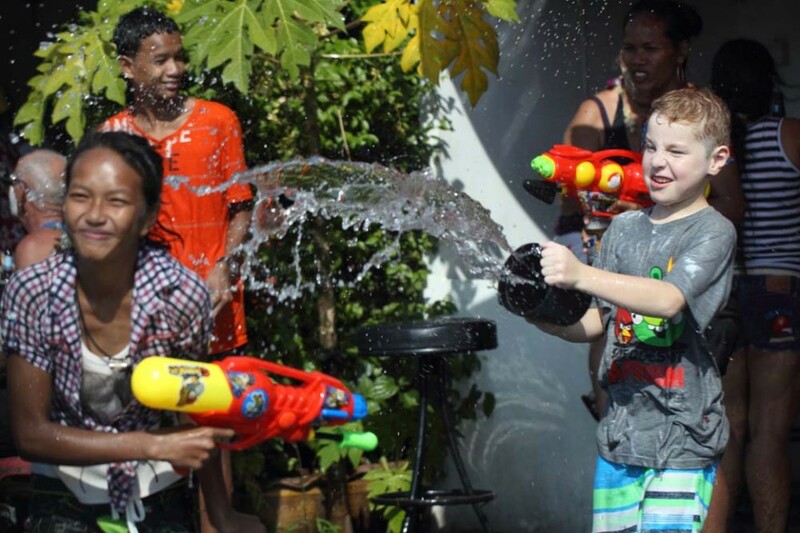 The word Songkran is from the Sanskrit 'Sangkranti', which means 'to move upwards' or 'to be about to change'. 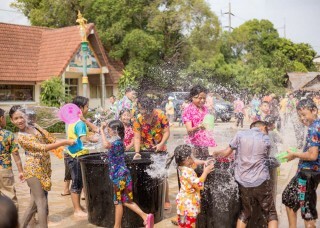 On the eve of the festival, Thais spring clean their homes, symbolically expelling any bad luck from the old year and prepare for good fortune in the new. Food and other contributions are offered to the monks at the temple early on the morning of the 13th, after which there are ceremonial prayers. Water is also poured on the ground, or on the roots of an ancient tree, symbolising a blessing to ancestors. 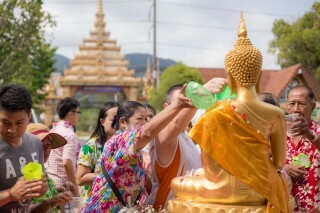 In many towns and villages, a Buddha image is carried in a procession through the streets and people sprinkle water upon it, to show their respect. In the southern provinces, village elders are invited to the temple and young people splash water on their heads, signaling their blessings for good health and long life. 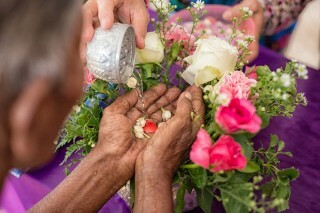 The elders respond by wishing the young vigour, wealth and happiness. 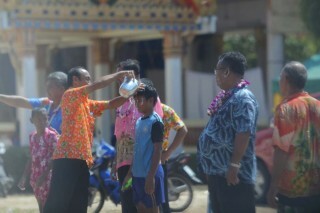 In another delightful custom, Thais visit their elderly relatives bringing them new clothes for the coming year. 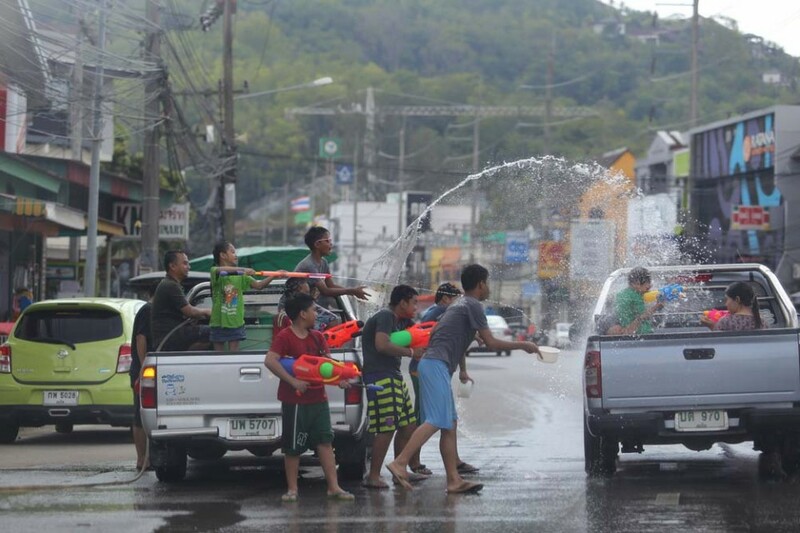 Increasingly, though, urban Thais have come to celebrate the holiday in a frenzy of water-throwing. Nobody is immune. 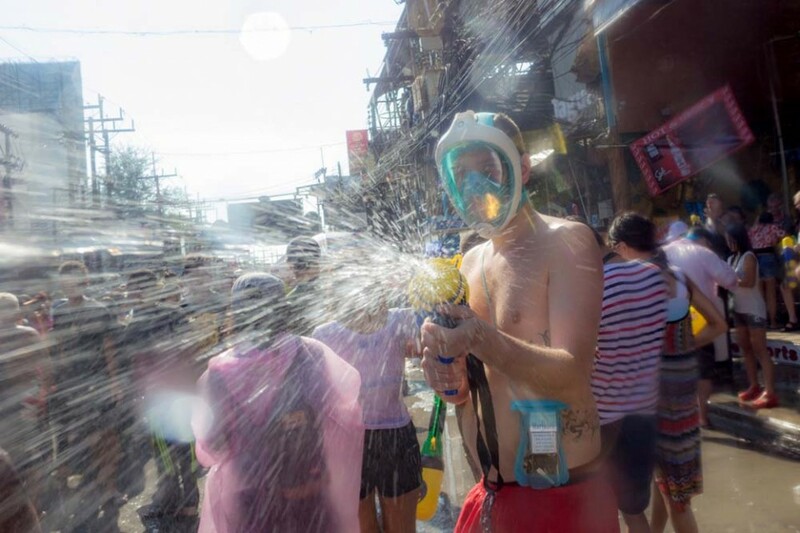 One of my fondest memories of Songkran is of an immaculately uniformed policeman (they're normally very big on dignity) smiling good-naturedly as he emptied water from his highly polished boots. Unfortunately these high jinks can sometimes get out of hand. 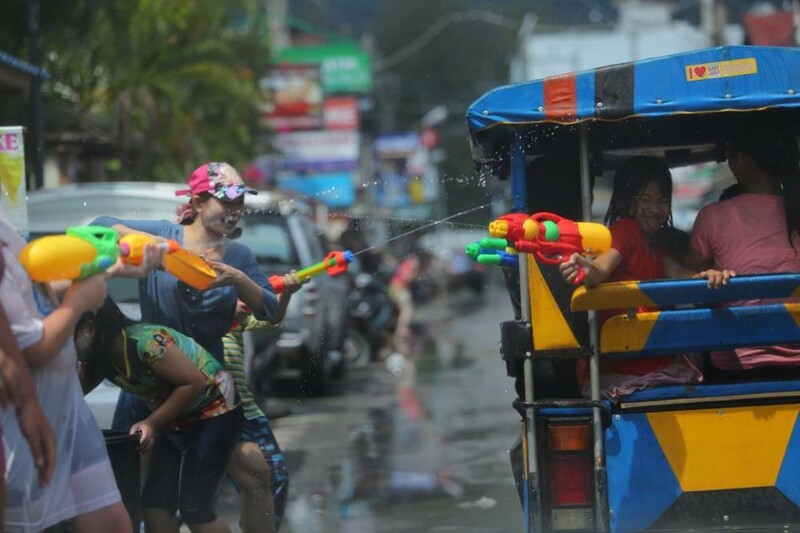 Motorised gangs with high pressure water cannons, iced water and lots of enthusiasm, get each other (and anybody else) wet, in running battles through the streets. 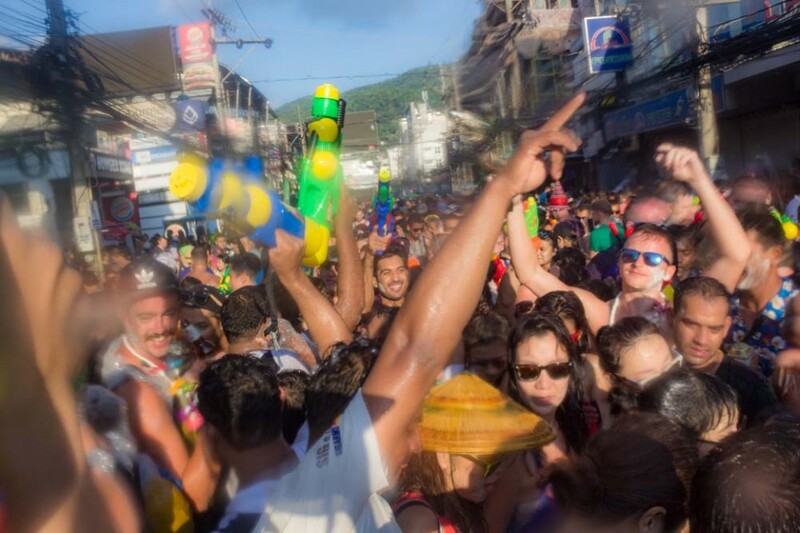 But speeding traffic, wet roads and alcoholic bravado make for a dangerous cocktail. 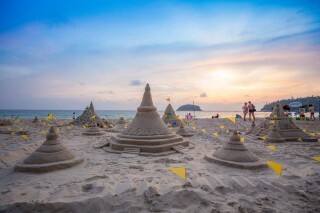 In the recent past, the holidays have been marred by tragic loss of life and injury so, inevitably, the authorities have moved in to safeguard life and limb. Thailand's New Year celebration is a wet and wild event throughout the country, but the Phuket version is the most international, and perhaps the most boisterous, of all. Tourists, expats and Thais alike arm themselves to the teeth with water guns, powder and buckets and let loose for three days of heavy dousing (and, it must be said, some heavy drinking too). Water battles take place along all the main roads throughout the island, and pick-up trucks turn into roving water-war vehicles overloaded with people who splash everyone they pass by as they cruise the soggy streets. Patong is host to the most frenzied Songkran celebrations, while Phuket City comes in at a close second. 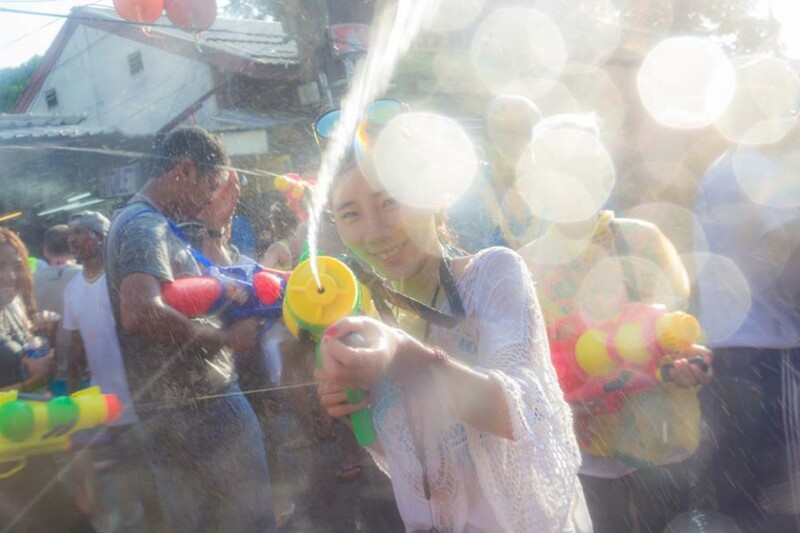 In addition to days of street parties, there are a number of traditional activities to join as well. 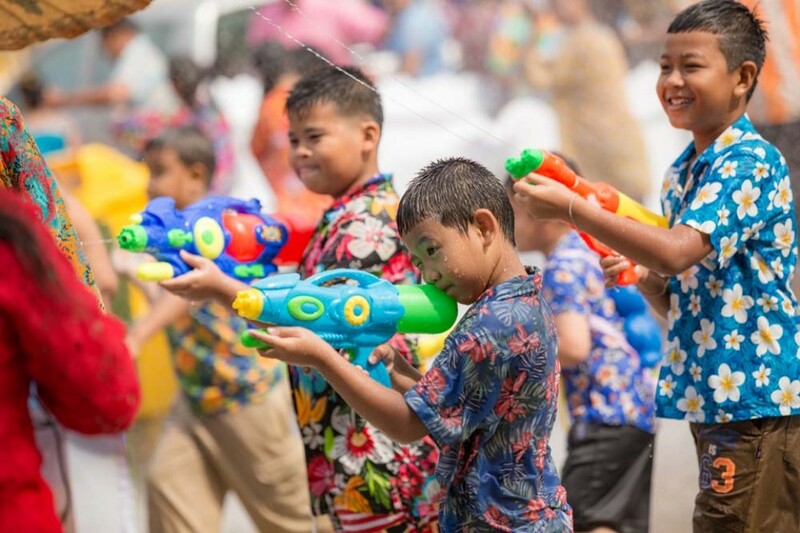 At the time of writing the full schedule of events had not yet been finalised, but probable activities include a merit-making ceremony at Queen Sirikit Park in Phuket City on the morning of April 13 and festivities at Saphan Hin Park on each day of Songkran from 9am to 6pm. More sacred aspects of the festival that can be seen around the island include processions of Buddha images and ceremonies to pay homage to elders with scented lustral water. 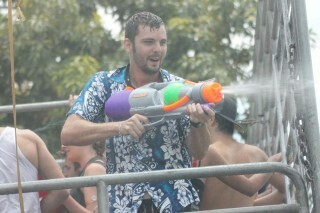 Forget about getting anywhere on these days without getting soaked, especially if you're on a motorbike. And no one's immune to a drenching, not even officials on duty. 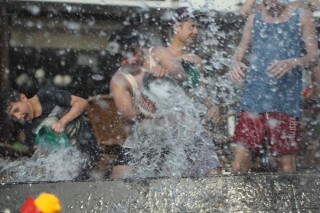 There really is no way of avoiding a soaking, unless you stay in your hotel. 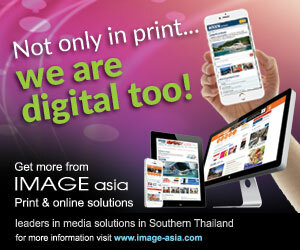 Our advice is, 'If you can't beat them, join them. 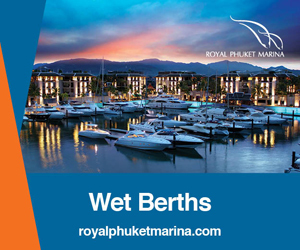 But don't forget to put wallets, mobile 'phones, cigarettes, lighters etc in a watertight plastic bag.